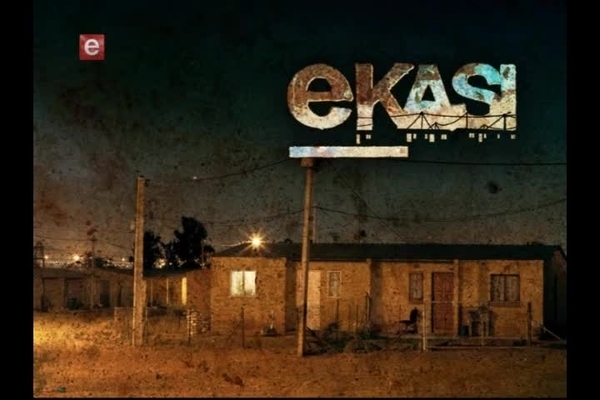 GoXtra News: eKasi: Our Stories brings Limpopo stories to the fore! eKasi: Our Stories brings Limpopo stories to the fore! e.tv's local drama series, eKasi: Our Stories, will film some of its captivating dramas in Limpopo for the first time this September. 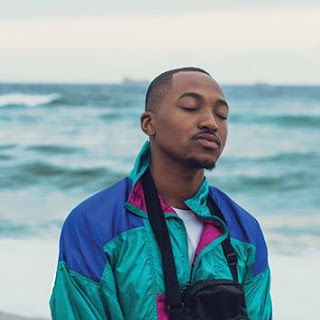 In line with the channels objective to empower young filmmakers, e.tv has commissioned a Limpopo-based production company, Asi-B Films to produce three local dramas in the province. This forms part of the production of 30 more dramas from across three additional provinces i.e Limpopo, Western Cape and Kwa-Zulu Natal. The Limpopo province has diverse cultural backgrounds, which makes it appealing for most storytellers. The dramas will unveil deeper stories about pertinent issues such as tenderprenuership deals, spirituality and superstitions. The Limpopo eKasi dramas have attracted renowned talent from the province who form part of the stellar cast featured in the dramas. Millicent Tshiwela Makhado Mothiba will be starring in the eKasi story titled Black Widow. She is recognised by viewers as Agnes Mukwevho, a character she played on Muvhango. Famous musician, Candy Mokoena, who is famous for her song “Tsa Mandebele”, will play the lead role in the MaBEE story. “Limpopo is a colourful and a dynamic province with vibrant people who strongly connect with our brand, so it is important to ensure that we create opportunities for the people to tell their stories. Asi-B Films has a better understanding of the province. They have brought gritty, interesting and enlightening stories to the fore”, says e.tv Head of Channel, Monde Twala.